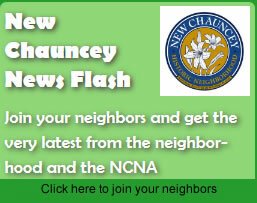 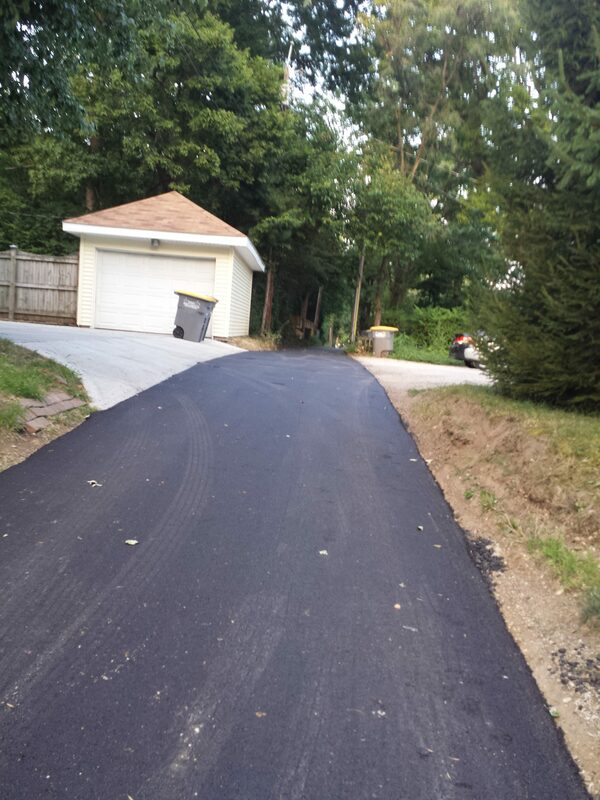 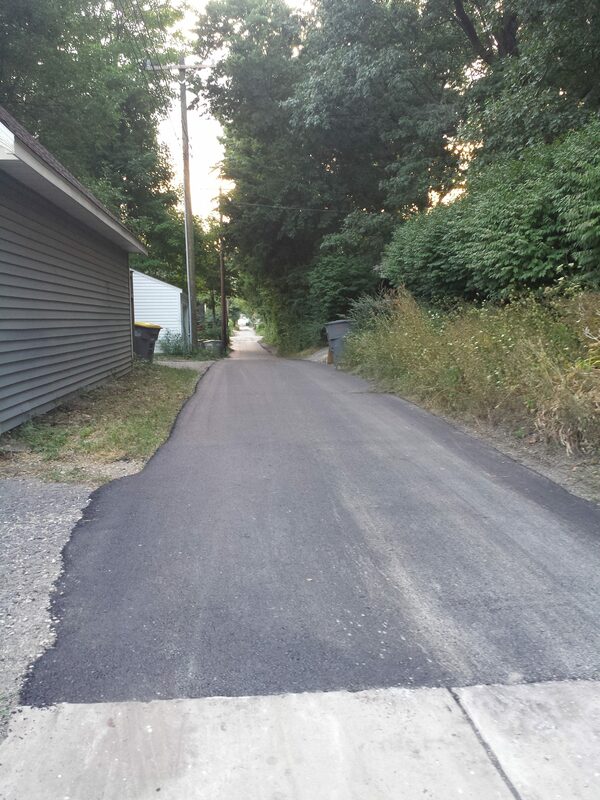 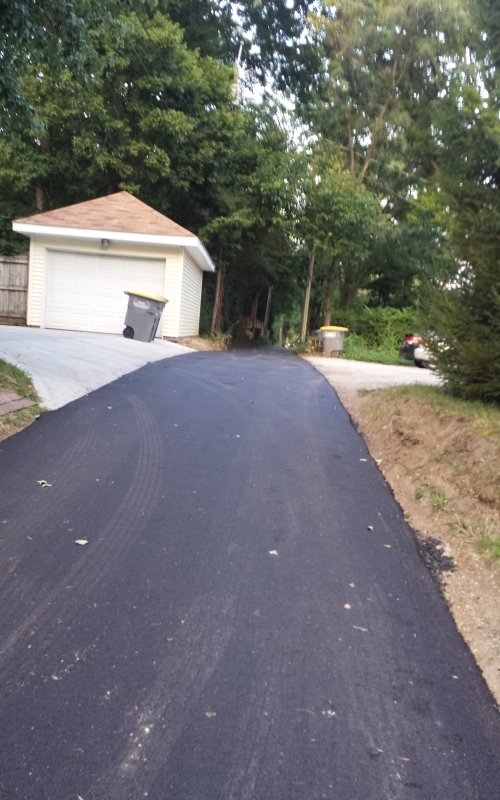 The alleys between Dehart and East Oak, East Oak and Stadium, and North Chauncey and Vine have been repaved. 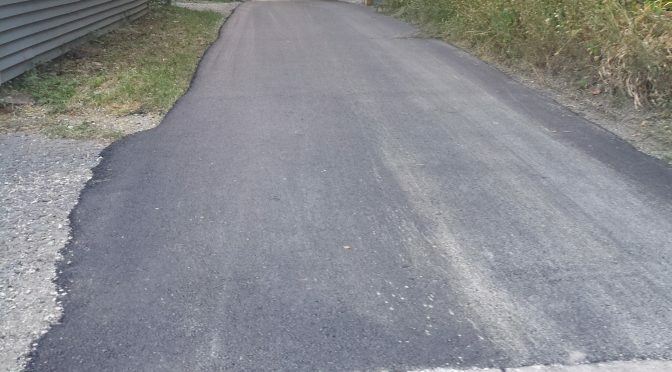 Let’s keep them looking great. 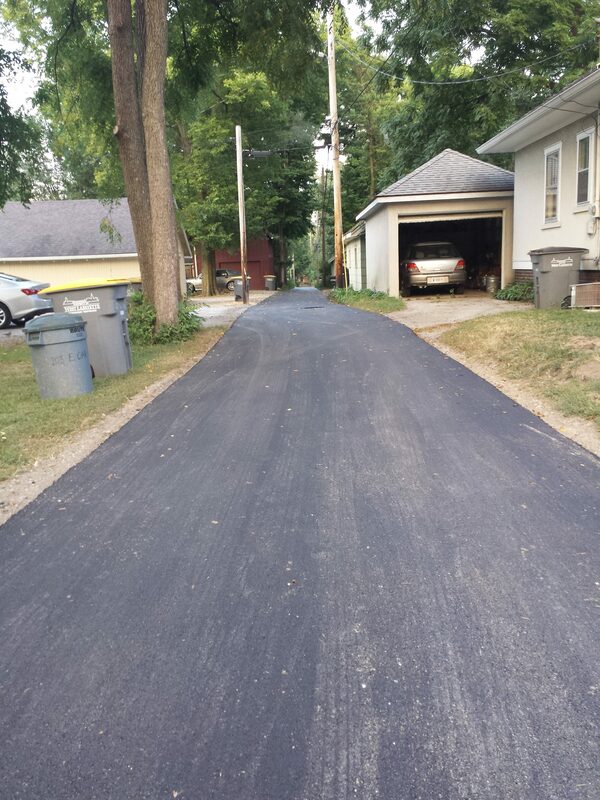 If you have an alley near you that needs to be addressed, please let us know here and we can work together on securing funds with the City of West Lafayette.